Hi Ho Silver Loans, Awaaaaaaay to B And B Pawn And Gold where where you will get the MOST CASH for your Silver with one of our Silver Loans! Do you need cash right now? Perhaps your A/C went out at home, car broke down or some other emergency came up. Perhaps your credit is not that great but it doesn’t stop you from needing that extra money, right? We have the cash available for you with our easy, no credit and no hassle Silver Loans program. We will take it all, Bars, Coins, Ingots, Flatware, Jewelry, Scrap Silver or whatever silver you might have. We will take it all and offer you the most money guaranteed! As one of the top Silver Loans providers in Mesa, we take most minted and stamped silver bullion bars including Engelhard, Johnson Matthey, Pan American, Pamp Suisse, Sunshine and many others. With our professional and courteous representatives, we can evaluate your silver and then provide you with an offer for a cash silver loan within minutes. 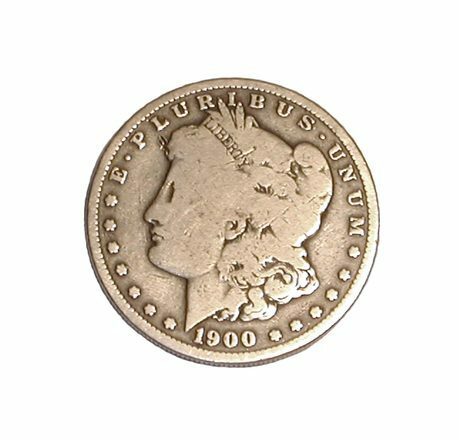 We will provide Silver Loans on silver coins such as 1 Ounce Silver Rounds, Canadian Silver Maple Leafs, US Silver American Eagle, US Silver Buffalo and Australian Silver Bullion coins. We will provide Silver Loans at B And B Pawn And Gold on any quantity of 90% Silver pre 1965 US coins. But it doesn’t stop there. It’s not just about coins, bars and ingots. We will give Silver Loans for Sterling Silver Cutlery, Statues and Statuettes, Jewelry in any shape, size or condition and anything other silver complete or broken peices that you might have. Come in today and see what we can do for you. We have prodly been providing Silver Loans to the Good People of Mesa, Tempe, Chandler and Gilbert for over 10 years! How Does A Silver Loan Work? A silver loan is a simple process. The loan is made out as what’s known as a pawn loan, commonly known as a collateral loan. These types of loans are unique as they’re insured, or secured rather, by your silver jewelry or whatever it may be. So from start to finish, this is how it’d go: you’d come into our wonderful Mesa location with your silver items, and hand them to one of our lovely associates to appraise them. After we conduct some simple testing on the piece(including weighing), we’ll make you a cash offer on the spot. Should you choose to accept(our prices aren’t usually ever beat! ), we’ll collect a few signatures from you, and send you on your way with cash. So what happens to the silver? We hold on to it and keep it in our safe with all other precious metals, safe and secure, as security for us of the loan. Once you come and pay off the loan, we’ll give you back your silver in the same condition as you had it.